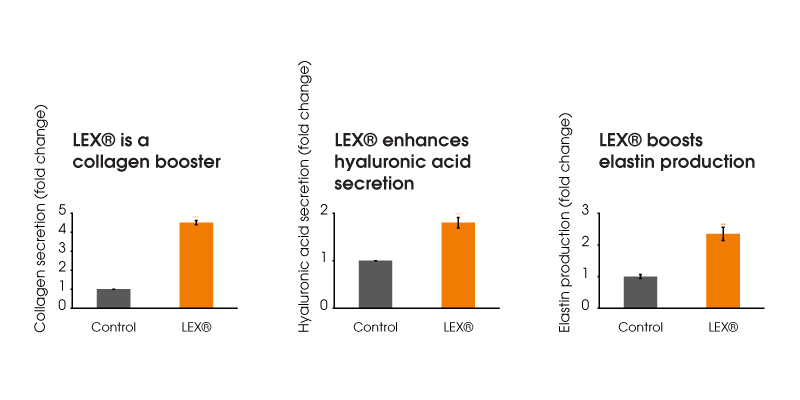 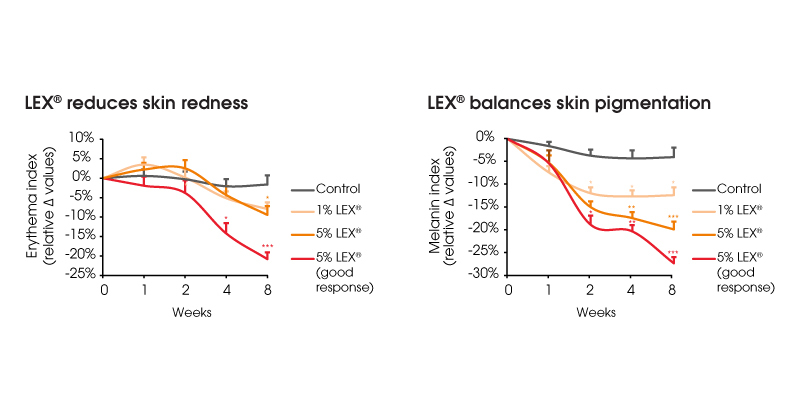 Clinical trial results reveal strong statistical significant data on the skin beneficial effects of Arctic Red Caviar (LEX®). 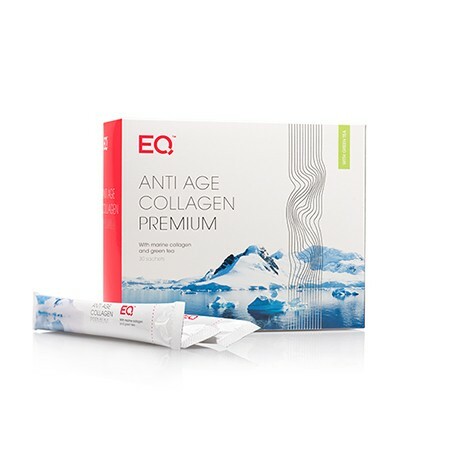 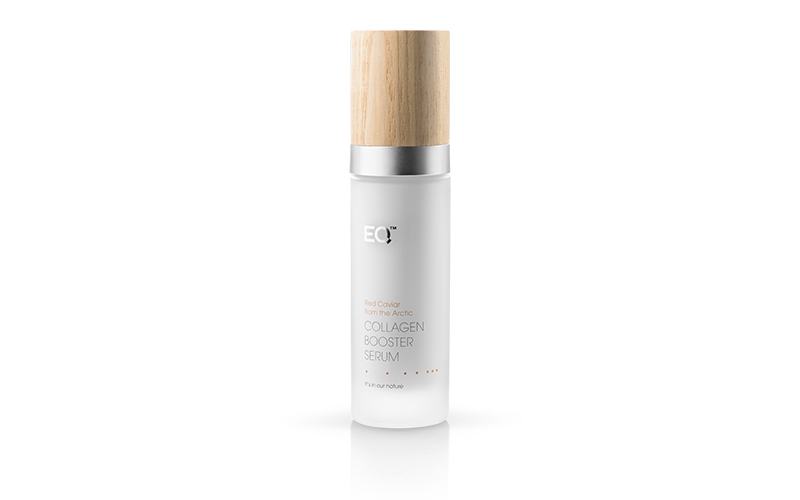 EQ Collagen Booster Serum contain the highest concentration of Arctic Red Caviar (5% LEX®) to assure marked difference in 4 weeks. 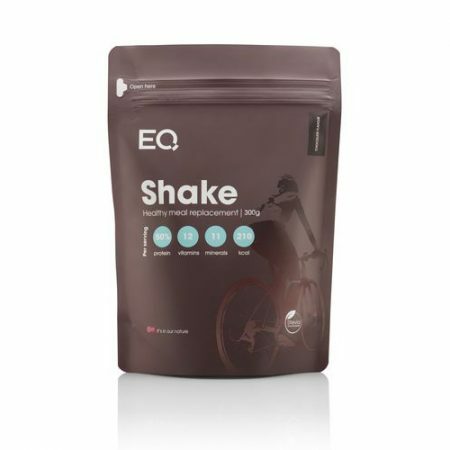 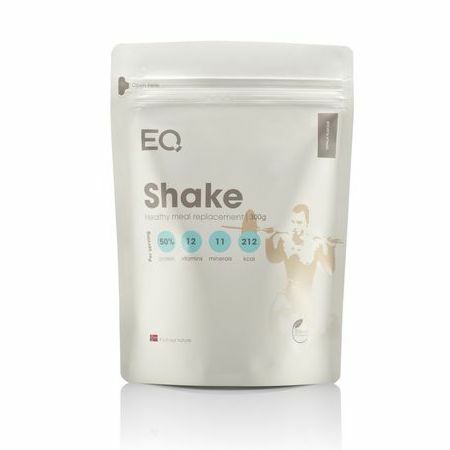 View all results at eqology.com. 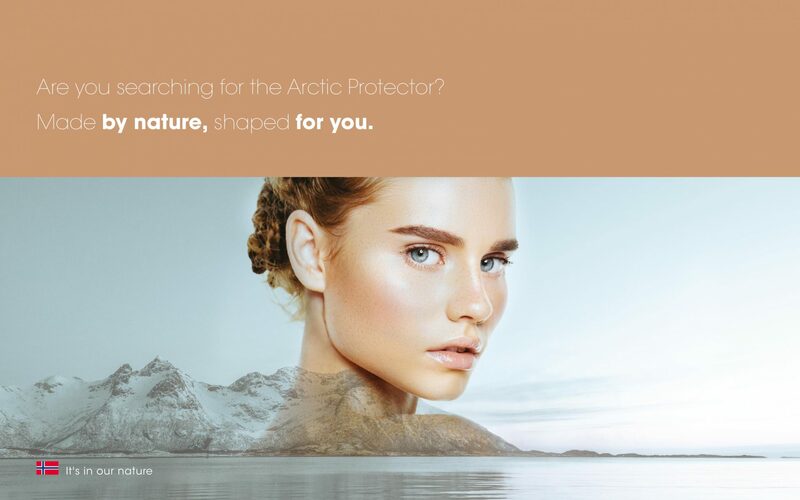 Are you searching for the Arctic Protector? 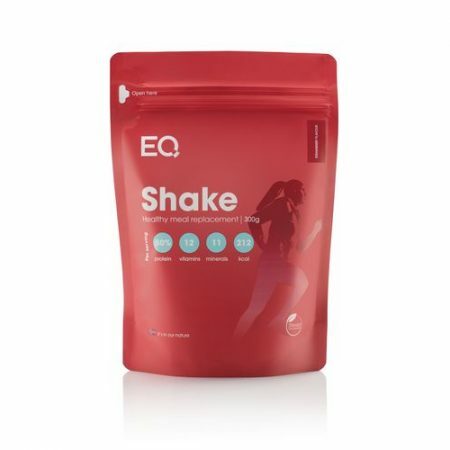 Made by nature, shaped for you.